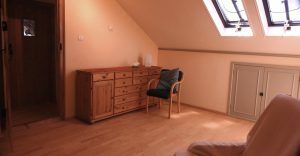 A beautiful purpose built home of healing. Our dream is to create a peaceful facility where people can come together. 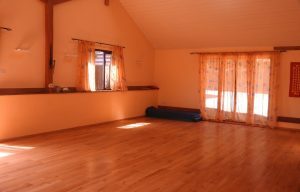 A facility where people can receive complementary treatments and follow classes and workshops to increase well-being physically, mentally and emotionally and spiritually. The aim is to help you to feel better equipped to follow your own path and dream in this world. The Manor Barn is a converted 19 century Barn on the grounds of the Old Manor, which is the original Manor House there for about the last 1000 year. It is even mentioned in the Doomsday book. It has a studio with a sprung underfloor heated wooden floor, suitable for yoga classes, Pilates, mindfulness, workshops, talks and lectures and much more. It can sit comfortably 30 people, laying down 14 people. 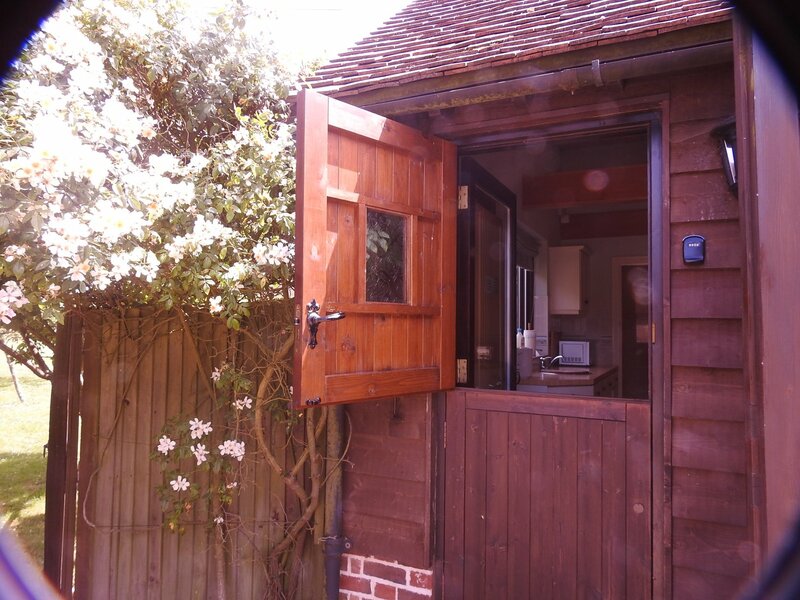 The studio has via French doors access to a beautiful garden. Chairs and a big projector screen are available. 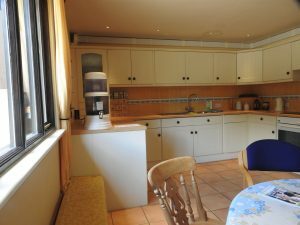 There is a well equipped kitchen for communal use. A shower downstairs is available if needed. 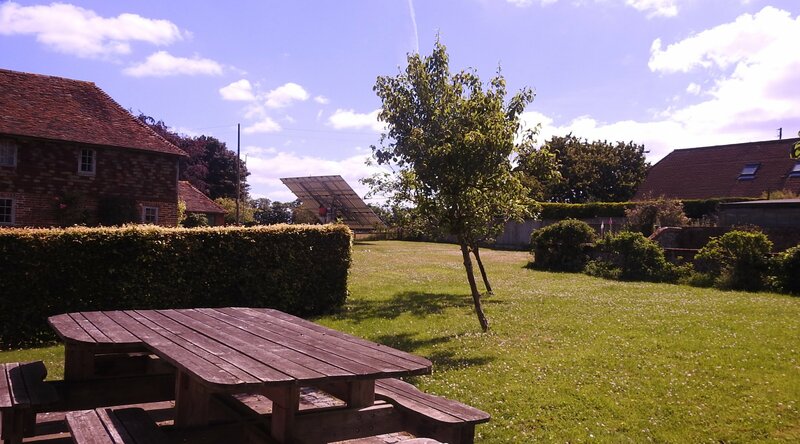 On the premises is as well a self catering cottage, sleeping up to 4 people which can be booked separately through Airbnb. 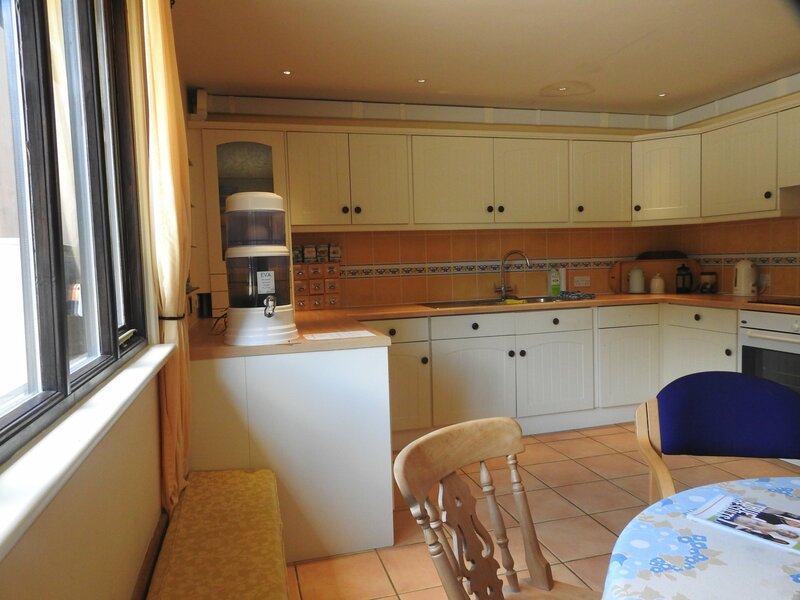 Also at the main Manor House are two bedrooms with bathroom available. Sleeping up to 4 persons as well. Which can also be booked separately through Airbnb.